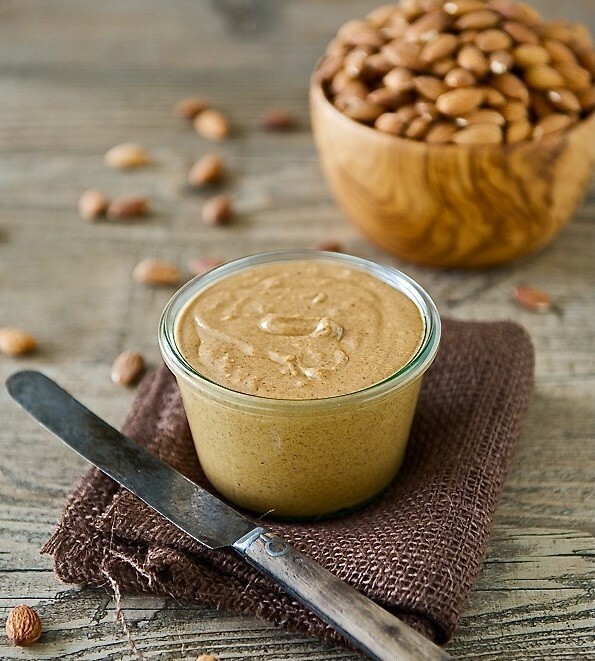 This raw almond butter recipe is as effortless as it is irresistible. It is an ideal alternative to fattening peanut butter or unhealthy chocolate spreads. Contrary to popular belief almonds are stone fruits and not nuts - they grow on the almond tree (Prunus dulcis), a tree that is native to southern Europe, the Middle East, North Africa and Asia. According to archaeological finds this powerful superfood has been enjoyed since 2000-3000 BC and is now considered a valuable source of nutrients as well as an effective skin care product. Packed with vitamins (including vitamins A, B1, B2, B6, B11 and E), minerals (such as potassium, calcium, sodium, magnesium, selenium, iron, copper, zinc and phosphorus), fibre, vegetable protein and monounsaturated fatty acids (e.g. oleic and palmitoleic acid), organic almonds make a decidedly healthy snack between meals and are a tasty ingredient in a variety of rawfood recipes such as raw breakfast cereals and trail mixes. Organic almonds can also be used to prepare fresh almond milk (which makes a perfect milk substitute for those who are lactose intolerant or wish to avoid dairy products) and our gorgeous raw almond butter featured below. First place the organic almonds into your food processor and blitz until they form a fine powder. Now continue to blend until the powder transforms into a moist butter like mixture – this can take upwards of 10 minutes – but it will be worth the wait! We recommend to do five 2 minute blends, stir after every 2 minutes. Do not blend for 10 minutes without a pause, please rest the blender at least on one occasion. As soon as you have achieved the desired consistency, add the coconut nectar and Himalayan pink salt and give a final mix by hand. Enjoy on your choice of raw breads and crackers, as a side dip or with your favourite raw chocolate. 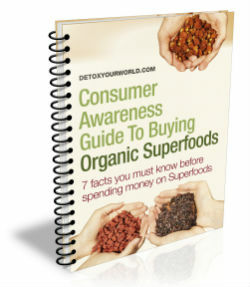 Or try a spoonful of it in your favourite superfood smoothies. Tip: leaving the skins on your organic almonds will give your raw almond butter a lovely, rich, brown hue.